Adam Melluso is a sophomore Sports Communications major at RMU, and a native of Buffalo, N.Y. He has done work in several on-air roles for RMU's Colonial Sports Network, including studio, play-by-play and color work for both men's and women's hockey. 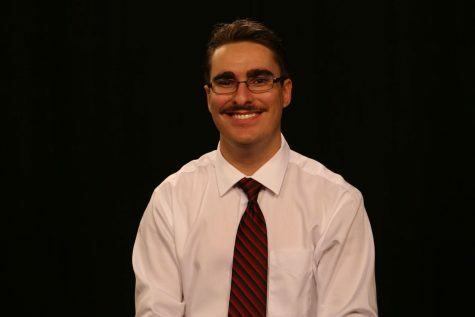 He is a men's hockey analyst on Colonial Sports Center, a guest panelist on Sports Talk in the Burgh, and also provides sports coverage for RMU Sentry Media's sports section.